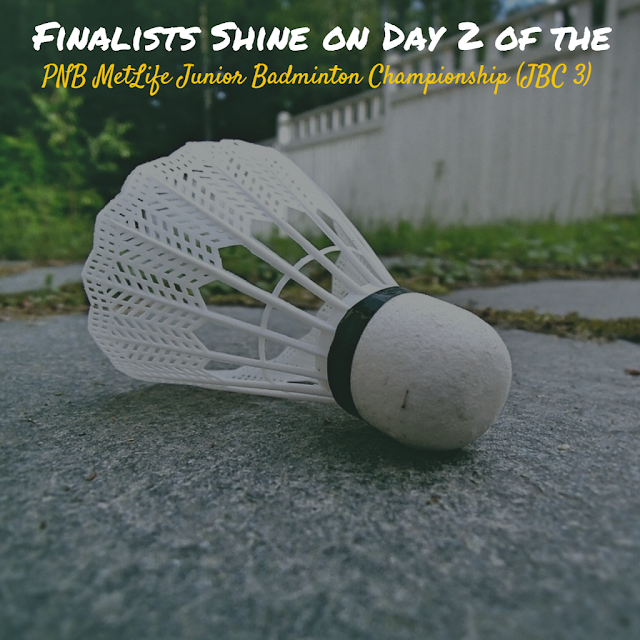 In this blog post, I cover the Day 2 of the 3rd PNB MetLife Junior Badminton Championship (JBC 3), which is currently underway at the Thyagaraj Sports Complex, New Delhi, from July 26 to July 28, 2017. The annual sports event is sponsored by PNB MetLife, one of India's leading life insurance companies and organized by SARA Foundation, an organization for the promotion of Sports, Education and Culture (SEC) globally. Three years ago, PNB MetLife strengthened its proposition 'physical fitness is equal to fiscal fitness' under the umbrella brand of 'Play for Happiness' with the launch of initiatives like PNB MetLife Junior Badminton Championship. IMHO this was a great initiative from PNB MetLife to start something huge at a grassroots level. When a large corporate shows an active interest in sports and comes forward in an endeavor to transform the junior badminton players of our country into champions, it automatically sets a precedent and encourages others to follow in their footsteps. This action-packed tournament brings forth the company's ambition to promote India's second most popular sport among the 9 to 17-year-old players. JBC 3 allows young and aspiring talent to grow and develop into leading Badminton stars of tomorrow. It is heartening to know that for the first time in the history of Badminton, under 9 (U-9) category was introduced right here in this tournament. The last few years have been spectacular for Indian Badminton, and with championships like this, the sport will go places! PNB MetLife Junior Badminton Championship (JBC) has now become one of the biggest annual national open platforms for young badminton enthusiasts. 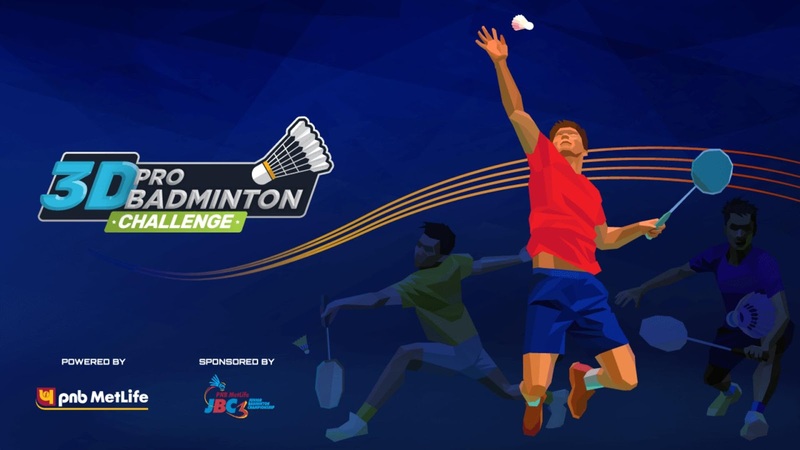 Leveraging on the popularity of this championship, PNB Metlife has introduced a 3D Pro Badminton Challenge earlier this year, which in essence is a mobile game application on Android and iOS platforms with the aim to promote the sport at a grassroots level and further strengthen the company's commitment of promoting the sport offline and online. By offering a 3D gameplay environment for badminton lovers and enthusiasts, the unique app aims to provide a 24x7 accessible platform to learn, practice and master badminton skills in an engaging and exciting way. Key insights indicate that there is a huge gap between people interested in sports and people participating in sports. The app enables one to learn, practice and master badminton skills in an engaging and exciting way with access to the sporting resources available 24x7 online. By building a full-fledged sporting community, PNB MetLife has seen a growth of over 5,00,000 followers organically across platforms. Finally, the ultimate junior badminton showdown is here. The finals will be telecasted on DD Sports on Friday, July 28, 3 PM onwards. Let's wish all our junior champs the very best.